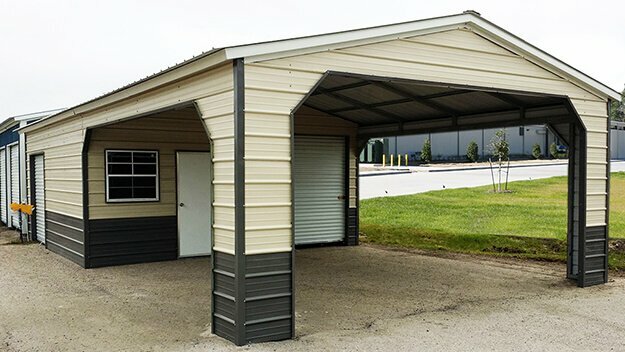 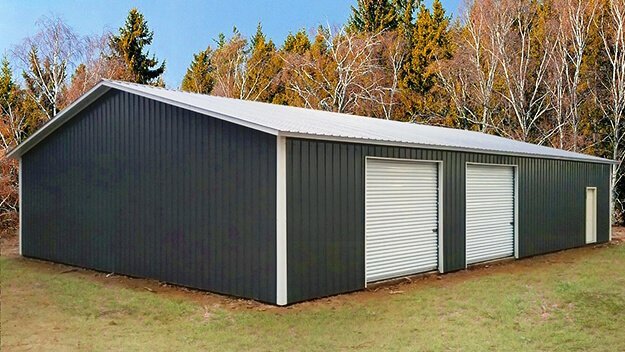 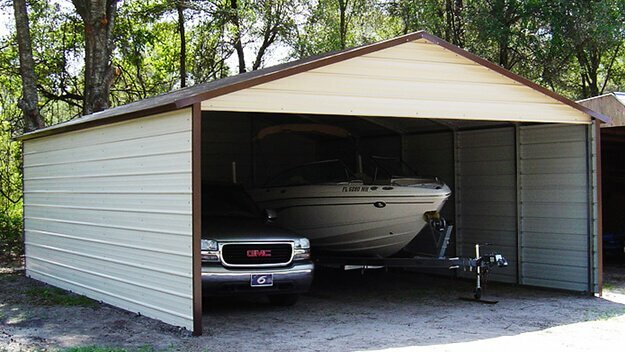 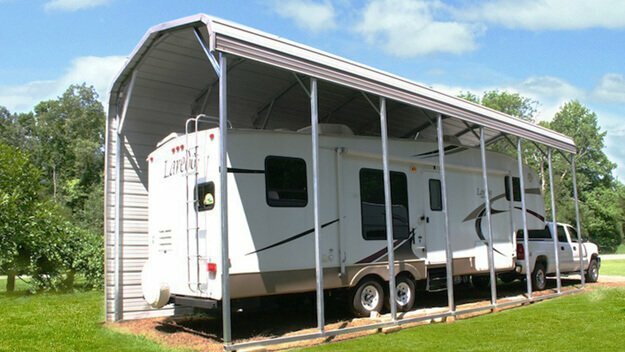 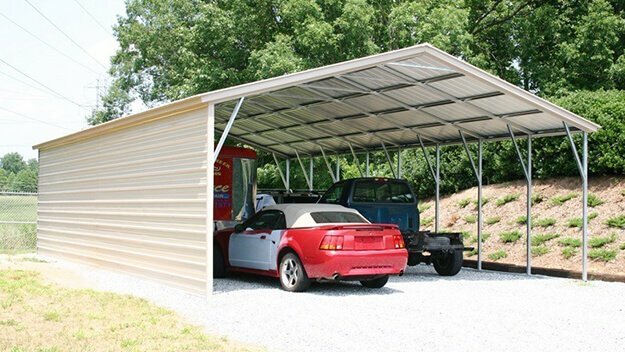 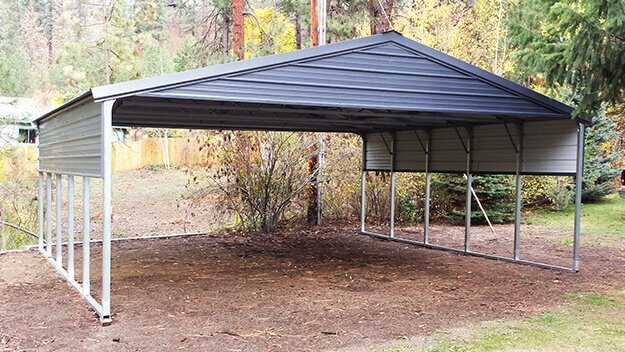 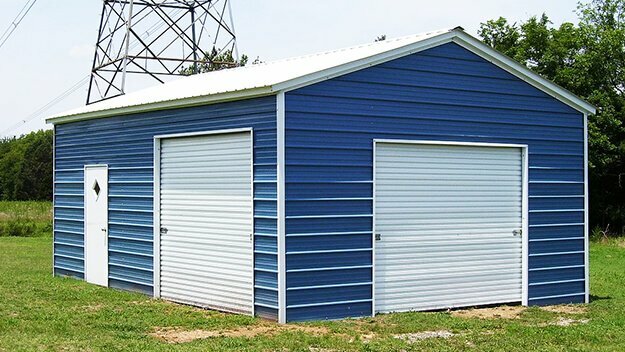 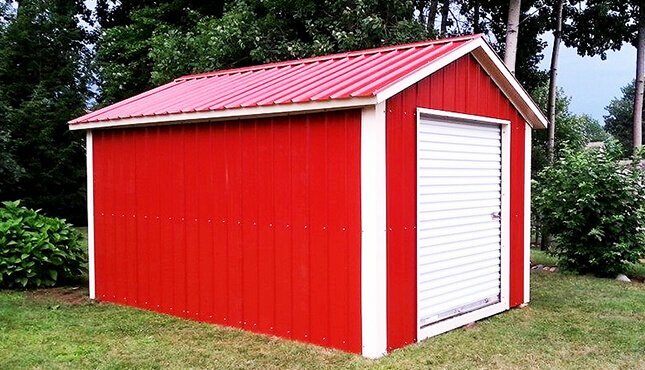 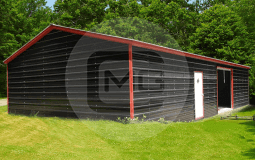 Metal Garage Central offers an extensive range of metal garages and steel buildings of the finest quality to shield your cars, vehicles, and equipment from the elements. 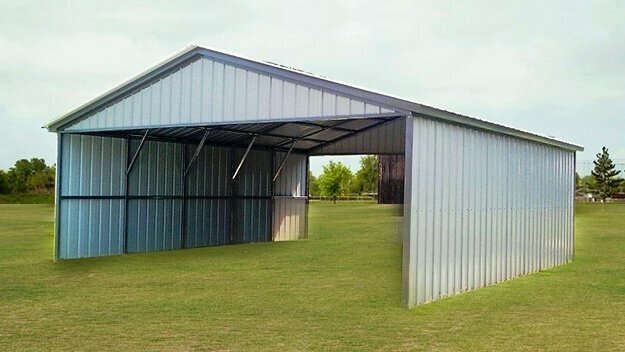 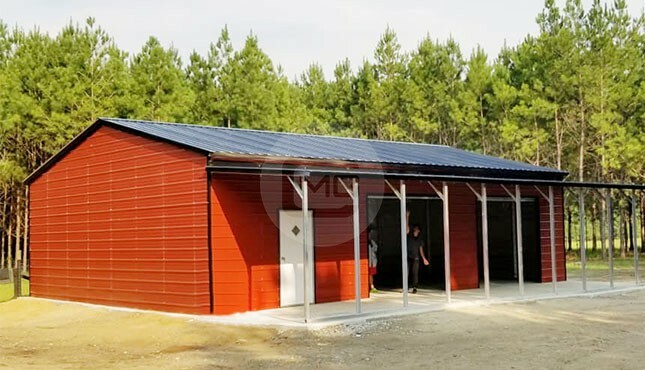 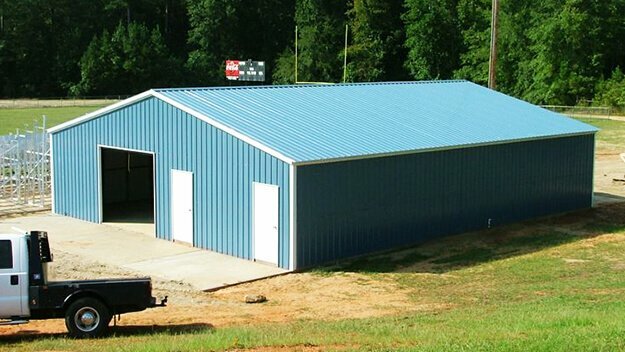 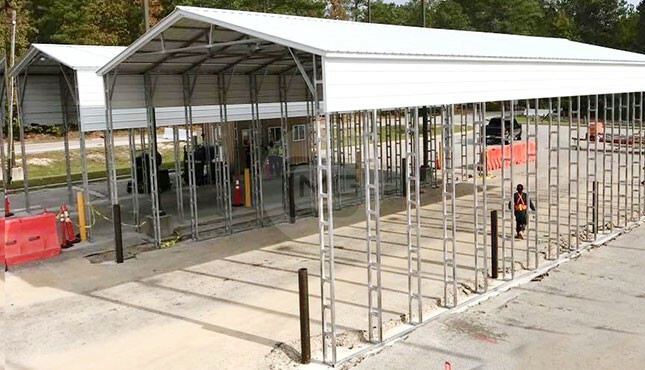 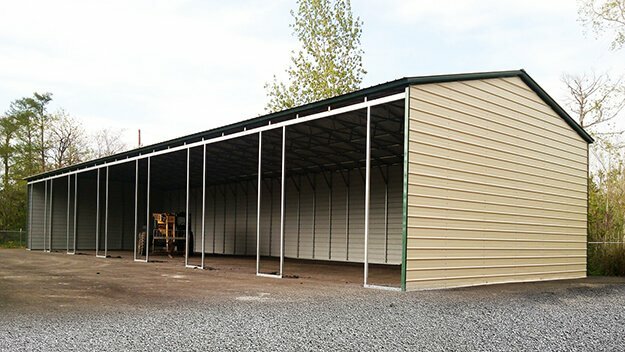 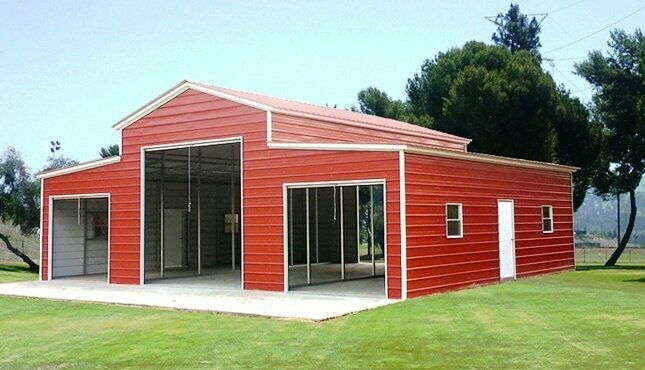 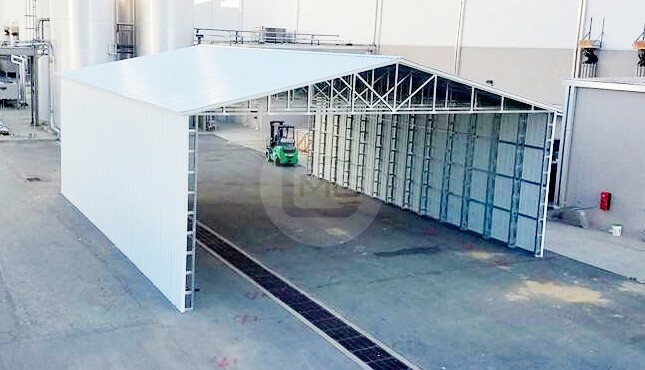 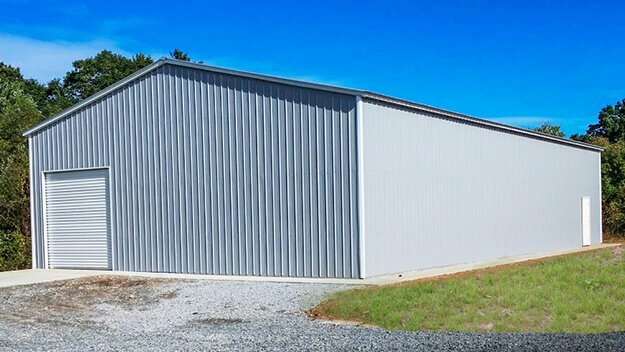 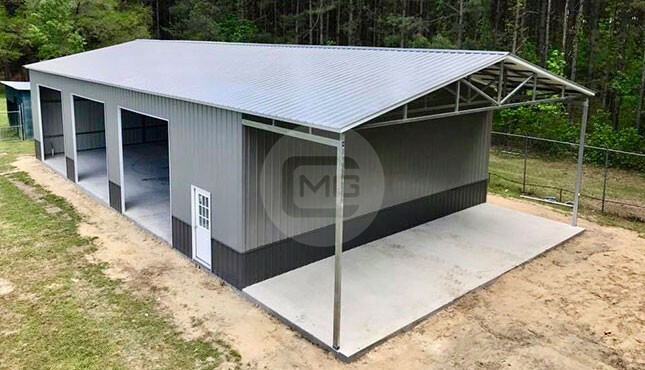 Our experienced professionals are installing the prefab metal buildings from many years, so you will have a stress-free installation and the building can be fully customized to fit your needs. 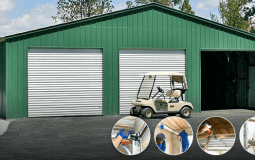 We have a wide variety of customization options available. 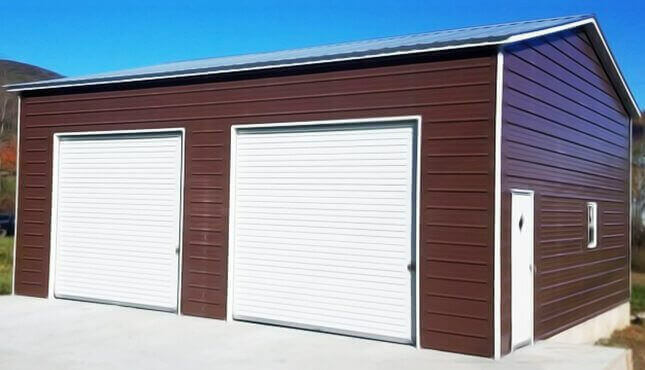 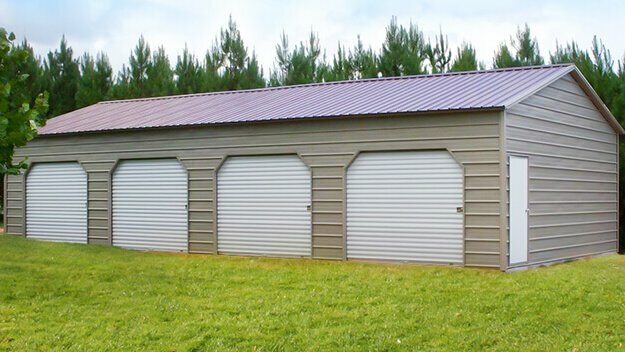 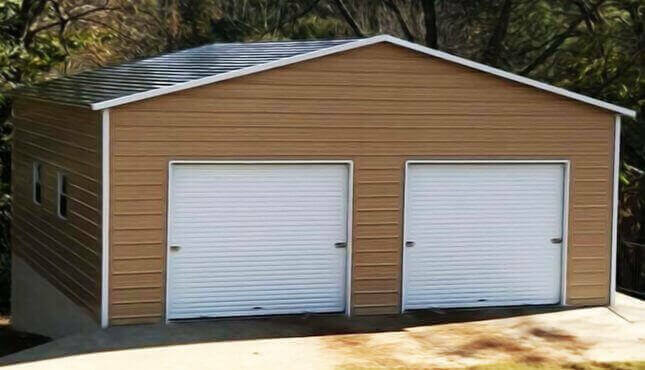 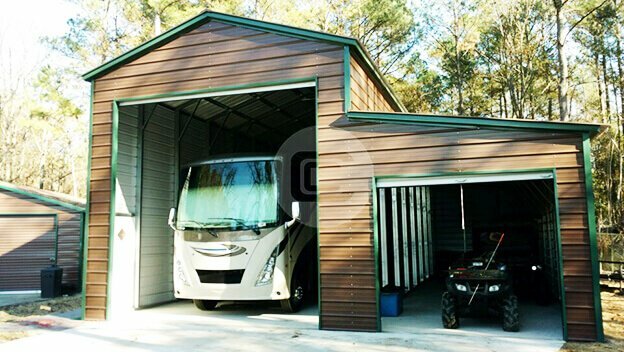 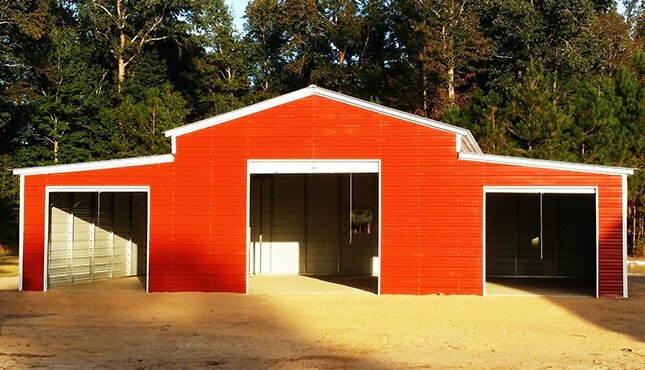 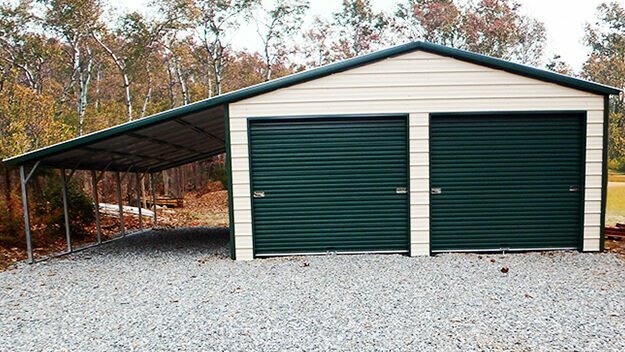 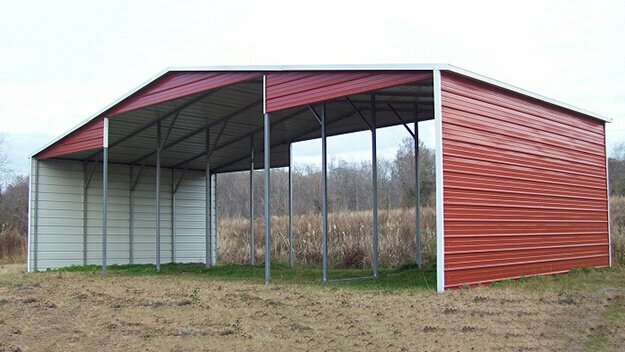 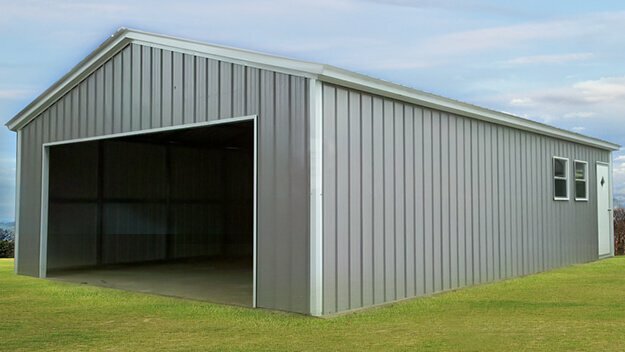 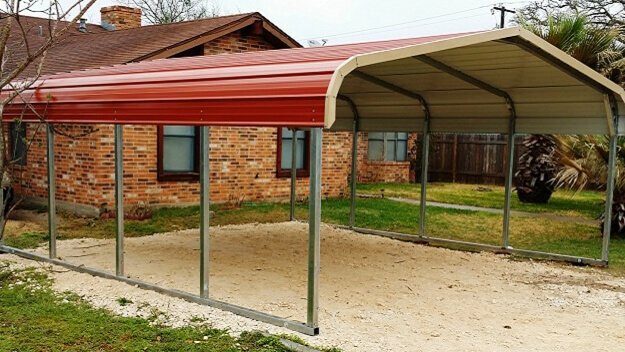 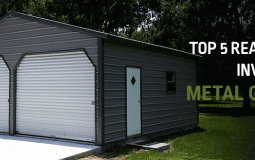 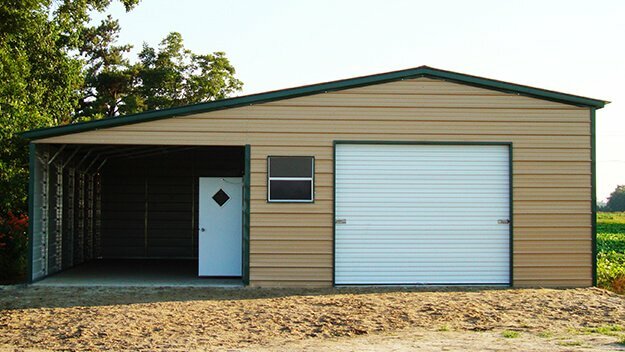 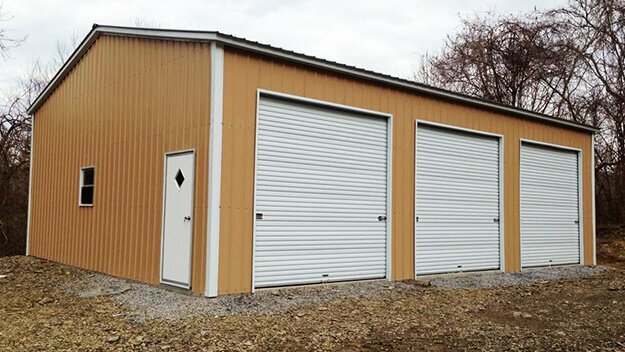 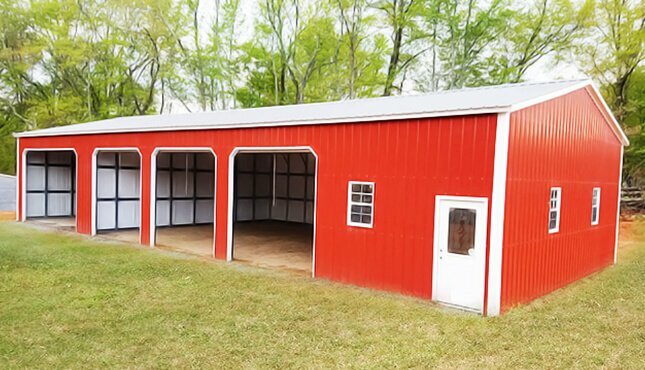 Whether you want to resize a garage, or you are looking to have a different roof style, color, or any other attribute added in any standard option, Metal Garage Central will work with you to ensure your garage suits your needs. 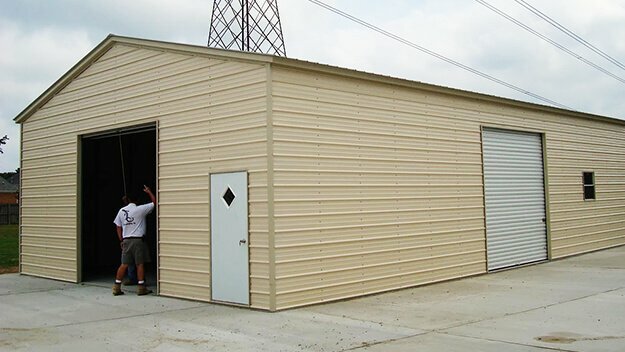 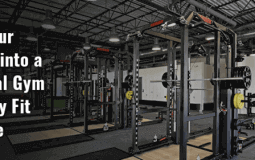 We serve every storage need efficiently and effectively.